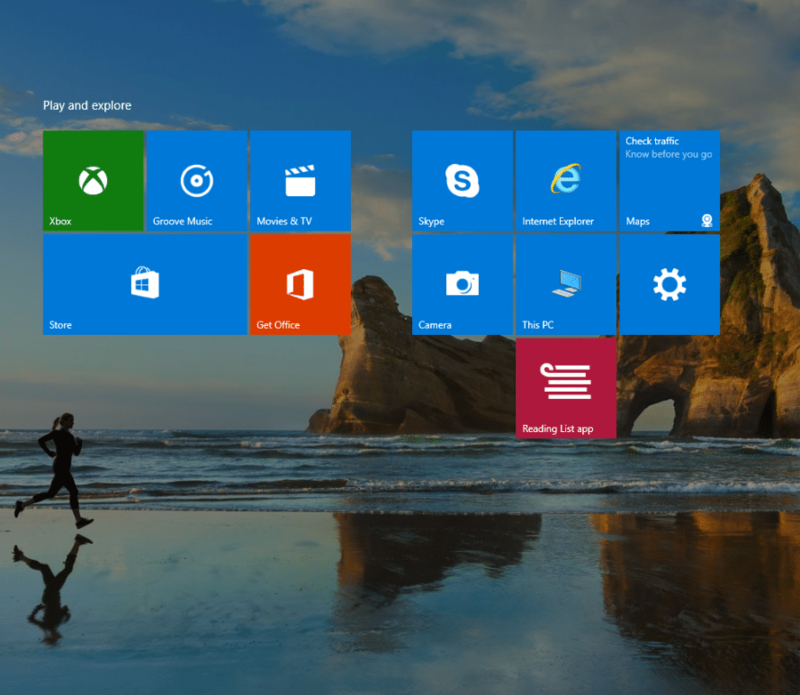 The Start menu in Windows 10 by default blocks the lower half of screen. This can be changed to full screen view if needed. 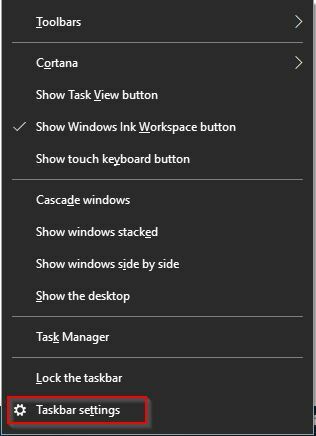 Right click on Taskbar and select Taskbar settings. 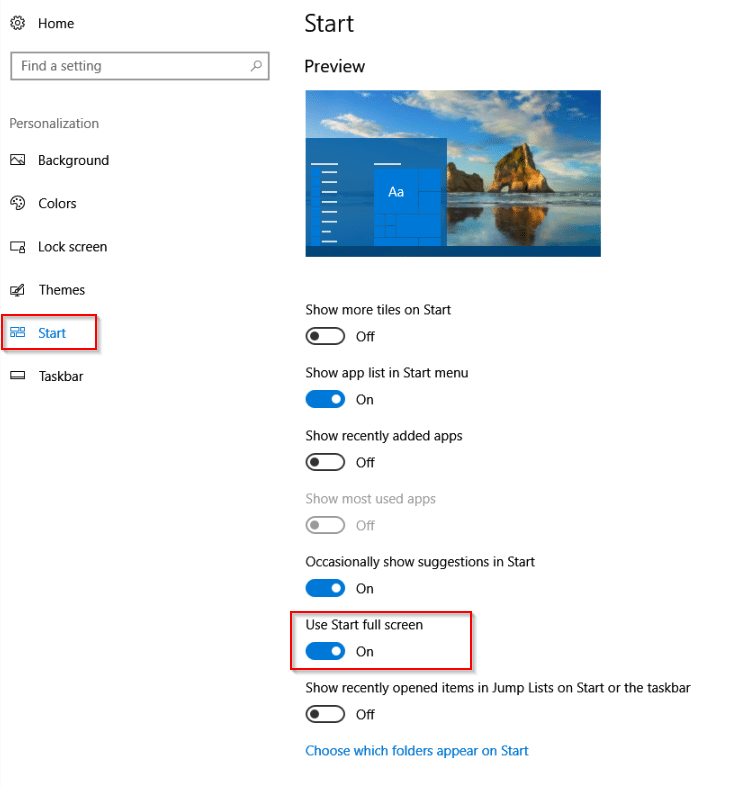 Scroll down to Start and enable the option Use Start full screen. 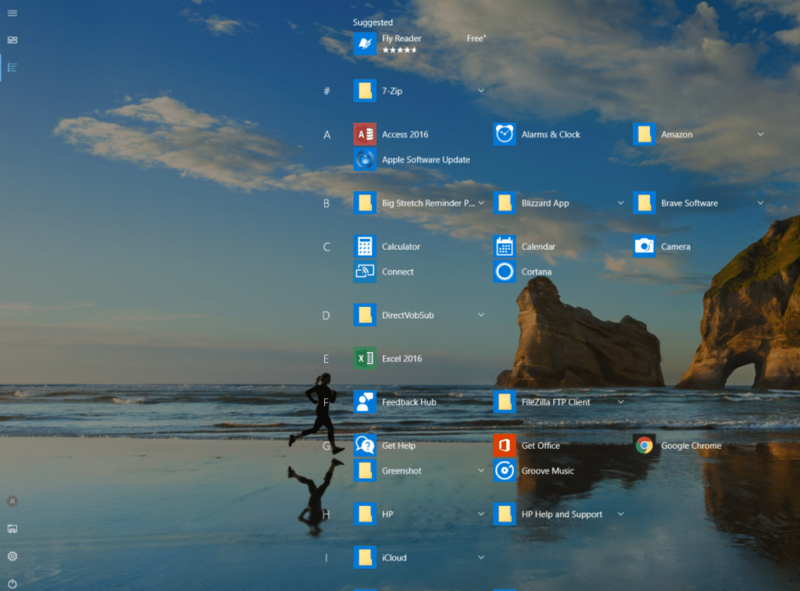 Now, when Start is accessed, the tiles and other icons will be present on the desktop. At the top left of screen will be the layout choices: Menu, Pinned tiles and All apps. The lower left will have: User settings, File Explorer, Settings and Power icons.